Water Saving Tips | 101 easy ways to save water. 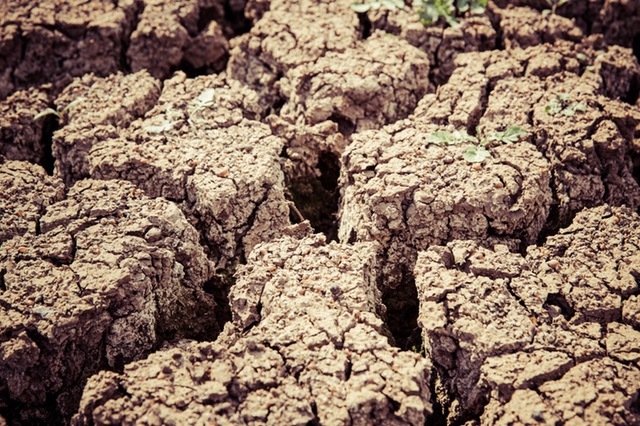 With climate change worsening water shortages, issues surrounding water conservation have reached a critical point. In fact, the water crisis is the #1 global risk based on impact to society (as a measure of devastation), as announced by the World Economic Forum in January 2015. While the problem is dire, there are many things one can do to make a positive difference – even as an individual. Bushman Tanks created these water saving posters with that in mind; hoping to show people how simple and easy it can be to save water with minimal effort or financial investment. These posters provide a wide variety of ways in which you can save water and reduce both in the house and beyond. In the average household, the primary water usage areas are the garden and the bathroom, followed by the kitchen. By making a few small adjustments to your habits in these areas you can significantly reduce the volume of water you use – and the volume of water you are able to reuse and recycle. There are permanent adjustments you can make – such as installing water efficient devices, rain water tanks and greywater harvesting systems – as well as small acts you can do every day to reduce your consumption, like simply placing a mulch on your flowerbeds.These posters provide multiple ways, both big and small, for individuals to save water every day. Outside of the household, certain industries and companies are very water-intensive while others make every effort to conserve water and operate in a way that is mindful of the environment. Becoming aware of the types of companies and industries you support is another effective way of reducing your virtual water footprint. Virtual water is defined as the amount of water that is embedded in food or other products needed for its production. Every time you visit the store is a new opportunity to vote with your dollars. This series of posters addresses various ways to reduce your virtual water footprint and save water in a way that extends beyond just the home or office. Our hope is that these posters educate and inspire people to save more water. By providing so many water saving tips we hope that individuals will learn new ways in which they can reduce water consumption and get more use out of the water they use. By turning these tips into downloadable and printable posters we hope that they will reach as many people as possible. These posters are free to be shared and referenced and individuals are encouraged to do so in order to raise awareness. If you would like to reproduce them on your own website, we ask only that you attribute www.bushmantanks.com.au as the source. View our 100 water saving tips here.